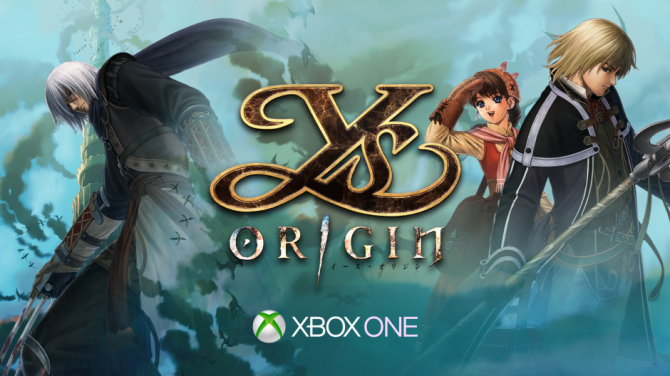 Xbox One players finally know when they'll be able to play the classic JRPG Ys Origin on Microsoft's console, and they even get exclusive modes. 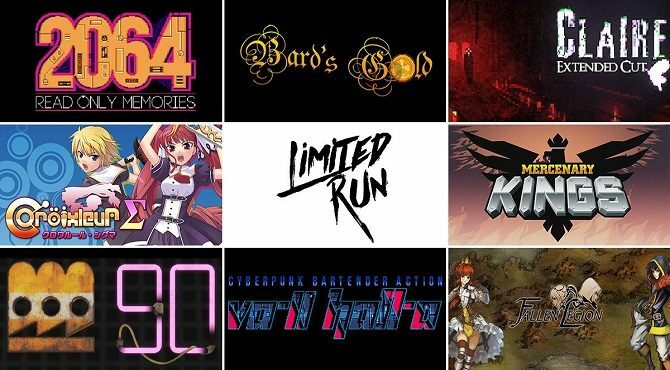 Limited Run Games and Dot Emu are teaming up to give Ys Origins a physical release on PlayStation 4 and PlayStation Vita. 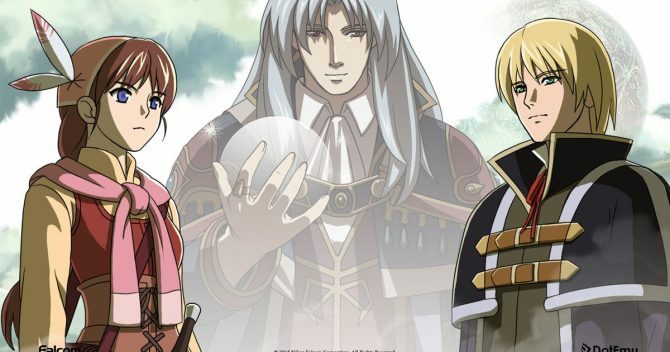 Ys Origins is back to bring the decade old adventure to PlayStation 4. 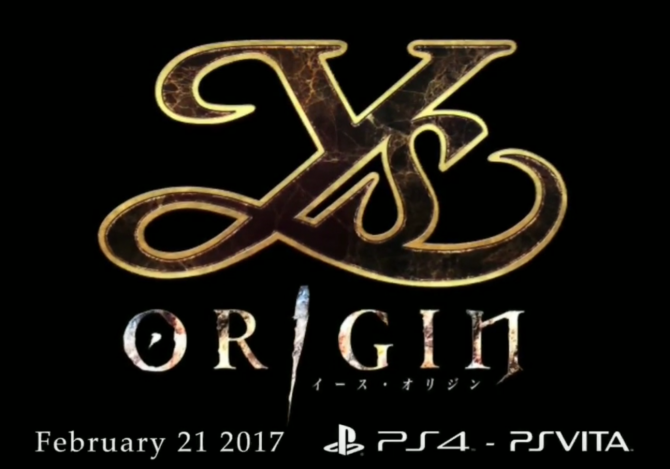 Tomorrow, DotEmu's Japanese action RPG, Ys Origin, releases onto PS4. 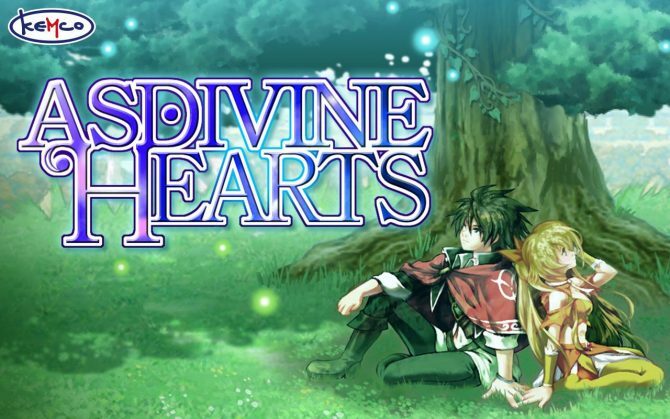 And to celebrate the developer/publisher has released the game's launch trailer. 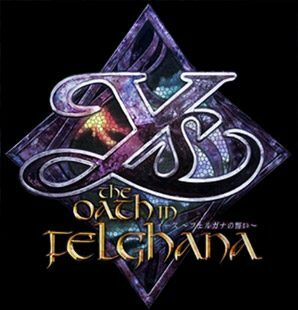 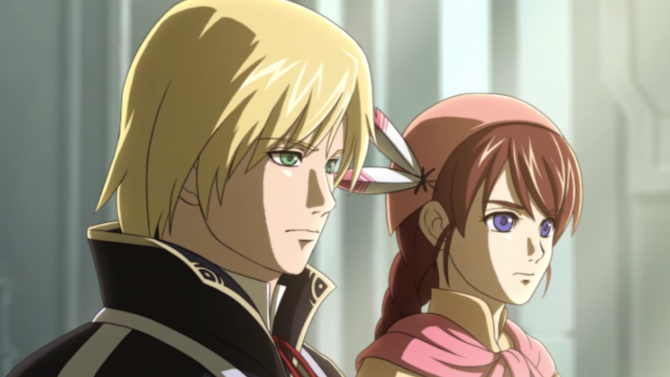 DotEmu reveals that they will delay the PlayStation Vita version of Ys Origins in the west in order to improve its quality.